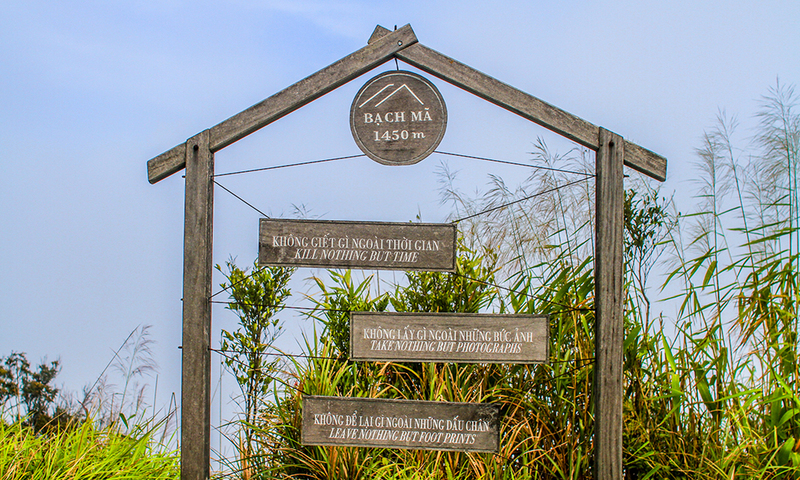 At the height of about 1450m above the sea level, Bach Ma National Park – where the earth meets the sky, was discovered by French in the early 1930s and became one of the most ideal places for summer vacation during the colonial period. As it stretches from the coast to the Annamite mountain Range(known as Truong Son Range) at the Lao border, Bach Ma has not only the atmospheric jungle and diverse flora & fauna but also spectacular views over the beautiful coastal beaches and lagoons. Moreover, apart from its beautiful waterfalls, hiking trails and decaying French villas dotting the landscape, the native wildlife includes rarities such as the douc langur, Asiatic black bear, leopard and stump-tailed macaques, as well as wild pigs and deer. In the early morning, you also have chance to have bird-watching with lots of excitement. 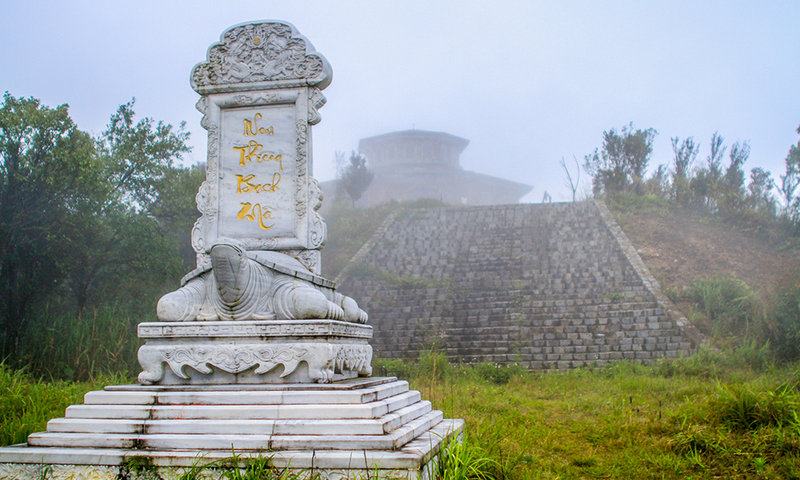 Therefore, this adventure/ecological tour will surely lead you through the most unique and beautiful landscapes, impressive wildlife out of Hue City. Dates, itineraries and prices are valid from 1 October 2015 to 30 September 2016. Beyond 30 September 2016 dates, itineraries and prices are indicative only. 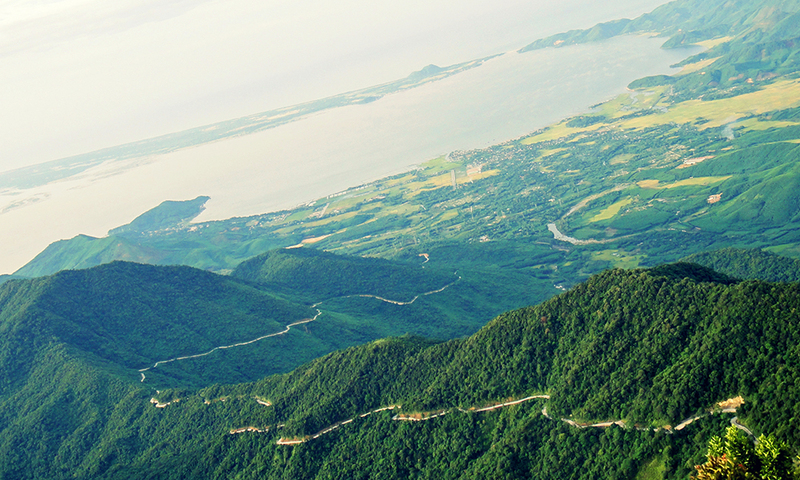 Please bring personal items: mosquito repellent, sunglasses, raincoat. Accommodation in 01 DBL/TWIN sharing room with breakfast at the villas mentioned in the accommodation list or similar. Personal expenses and others not to be mentioned above. 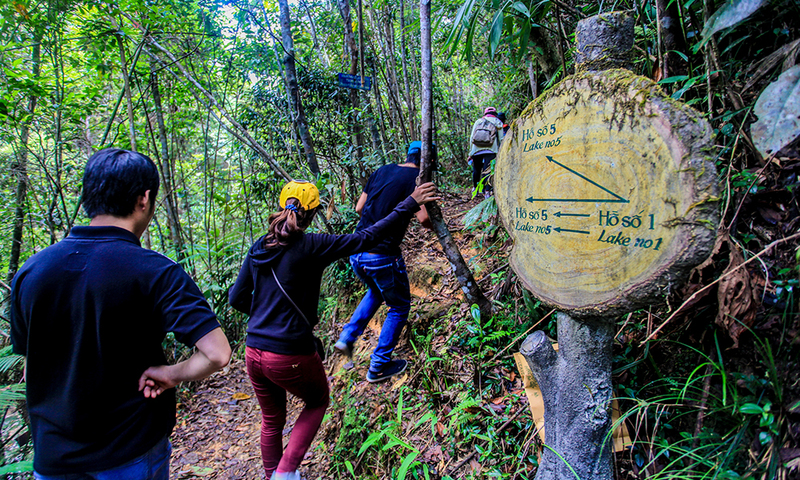 Apart from the impressive flora and fauna system, you will also have a chance to enjoy the adventours activites such as trekking up to the mountain at the height of 1450m, playing zipline in the evergreen forest. Safety and well-organized itinerary are our prior concern for your trip. 24 hour support available during the tour. As an expert and professional Travel Agency not only in Vietnam but also in Southeast Asia, we understand and provide what you really seek for from this tour and even exceed your expectation. 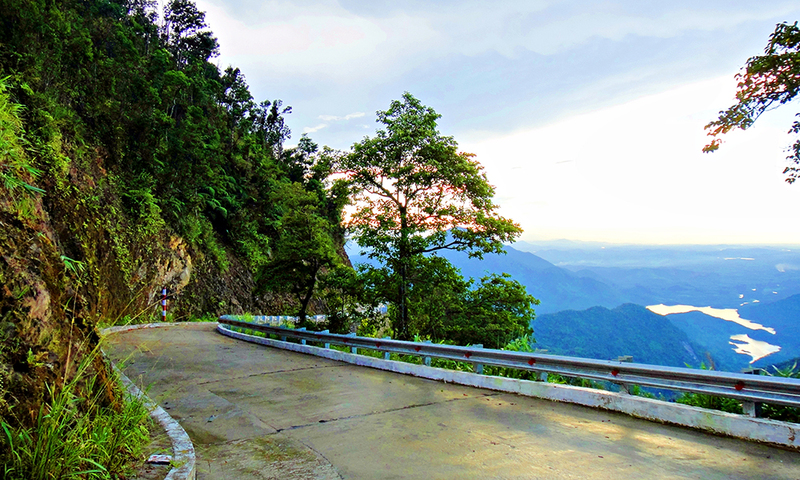 Our local guide and driver pick you up at your hotel and depart for Bach Ma National Park. Upon arrival, you will stop by Bach Ma's information Center to learn about the ecological system of the National Park. 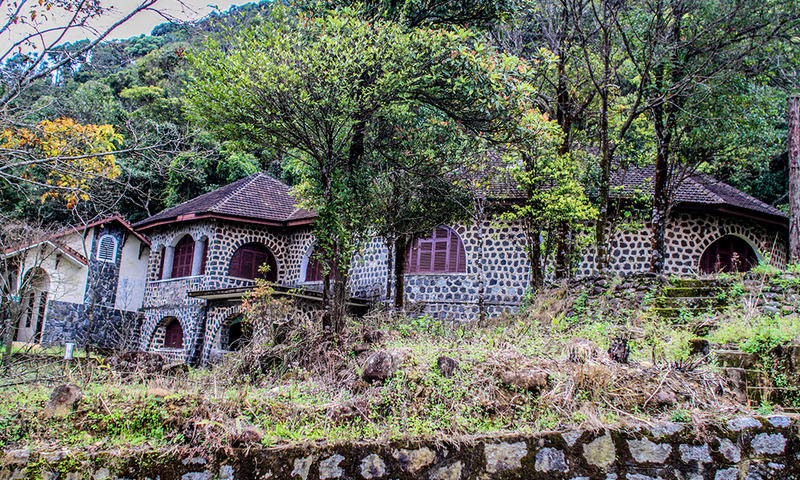 Drive up to the mountain and check-in at a villa on the top of the park. 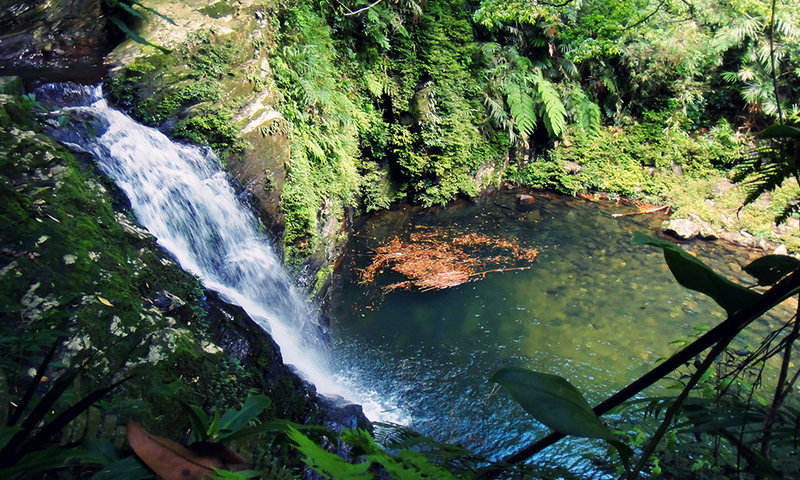 Trekking along the trails to Ngu Ho (Five Lakes), relaxing and swimming in the jungle. Picnic lunch is served. 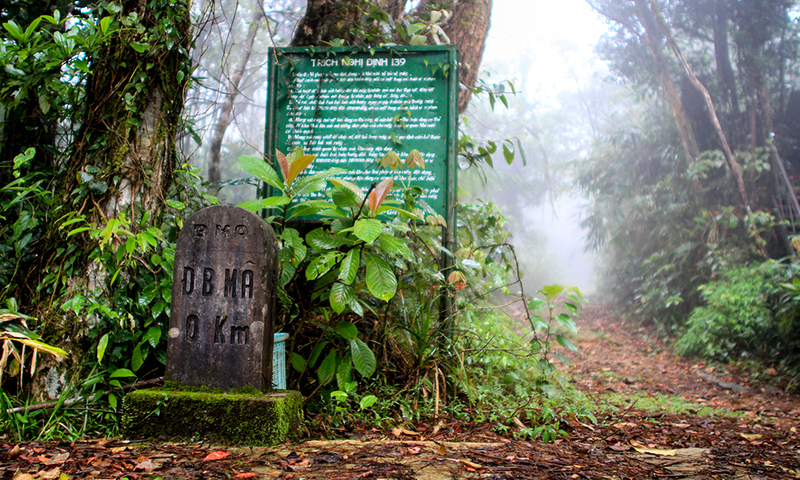 Later, continue the trek through the forest to Do Quyen – Rhododendron waterfalls (at the height of 300 meters) and return to the villa for dinner. In the evening, join the camp-fire and discover the sounds of Mother Nature by night. 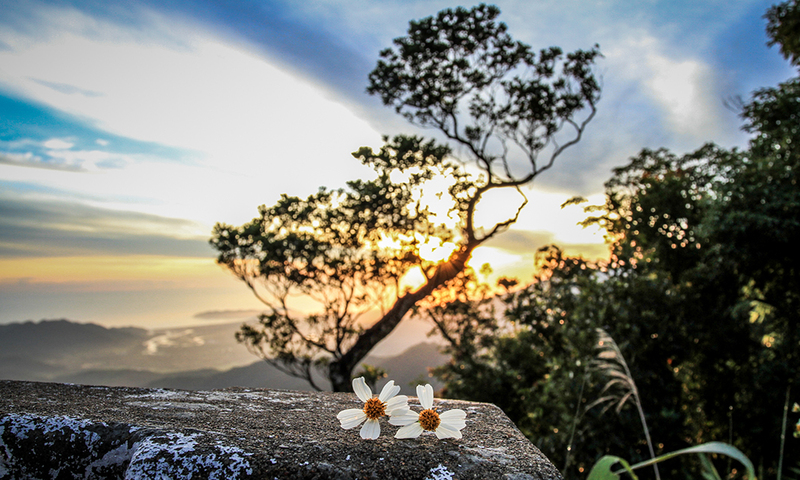 Get up early to walk up to Bach Ma Summit at the height of 1.450m above sea level to enjoy the spectacular sunrise and the panorama view the coast including Tam Giang Lagoon and Lang Co beach. Those who want a more relaxing morning can just sit on the balcony of your villa, sipping your coffee in the clouds. It would be your good luck to have a chance to meet the langurs or the birds in the park by the famous ‘Birdman’ who can skillfully imitate the bird’s song and sing with them. 9h30a.m: Check-out from the villa. 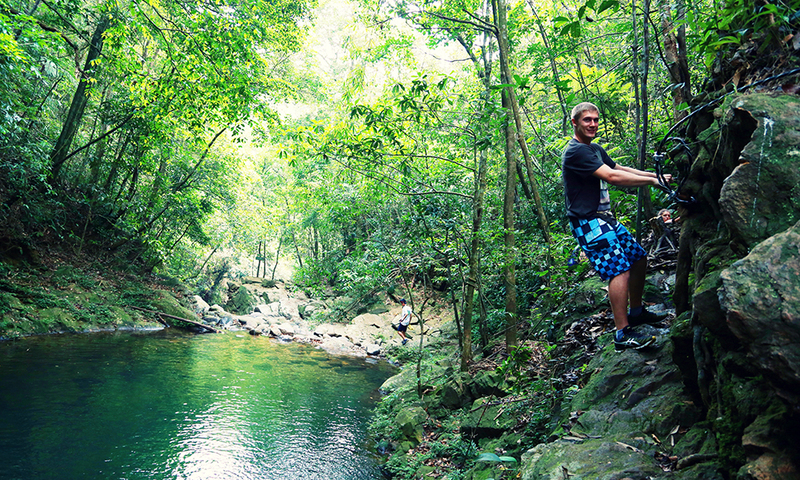 On the way down, you can join the Zipline through the jungle (optional tour). Later drive to Lang Co beach to stop for a break on the beach. You may have a local seafood lunch on the beach (at your own expense). Free time to swim and relax on the beach before returning to Hue city (or transfer to your hotel in Danang/Hoi An). End of services.